Brian, thanks for sharing my comic on your blog. 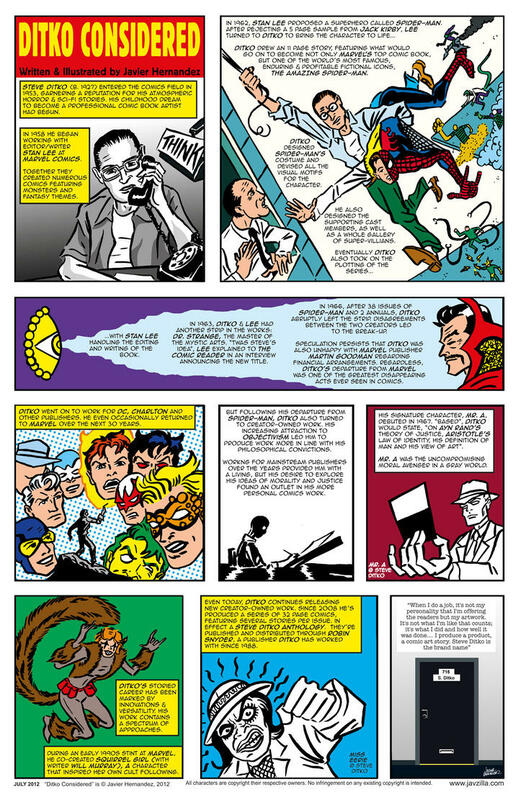 I see that you've posted on Ditko before, as well as on many other great comics professionals. Glad that my comic is in great company!